From Aladdin and Jasmine to Cinderella and Prince Charming, marriage is at the heart of most Disney films…but which Disney princess boasts the most expensive engagement ring, and which settled for the more modest option? Using real-life valuations at today’s prices, jewelers, F.Hinds, can reveal how much some of the most famous Disney engagements would cost. One princess reigns over the rest when it comes to the value of their happily “ever after”, according to the research. Belle, from Beauty and the Beast, would be the queen of them all with her engagement ring valued at $131,740, nearly more than the eight other princesses combined. Belle’s ring is made of platinum and set with a 4-karat yellow diamond surrounded by a halo of flawless diamonds, trumping her nearest rival, Princess Tiana, from Princess and the Frog by a massive $92,190. The Beast, who is judging by the size of his castle indeed isn’t short of a bob or two, has to find true love before the curse which gives his beastly appearance can be lifted. Full findings, graphics, and methodology can be found here. The research carried out by jewelry experts, F.Hinds, also found that money wasn’t everything when it comes to true love. Some suiters could rely upon affection instead of the size of this wallets to win the hearts of their princesses. Not all the princes would have to have to break the bank, as not every damsel would be expecting an extravagant ring. F.Hinds’ estimations found that some princesses would require a more modest proposal choosing alternative stones for engagement rings. Flynn Rider would fair best on value, with his bride Rapunzel’s ring, coming in at a more humble $790, complete with amethyst and yellow gold. Elsewhere, Brave’s Princess Merida would have the second least expensive ring with her future prince only having to cough up $1,580. Cinderella, arguably one of the most famous members of Disney royalty, would see Prince Charming put up $2,635 for her topaz stone and white gold ring. While Ariel from the Little Mermaid would need Prince Eric to spend $5,927, for a pearl and white gold ring, to prise her from the ocean. 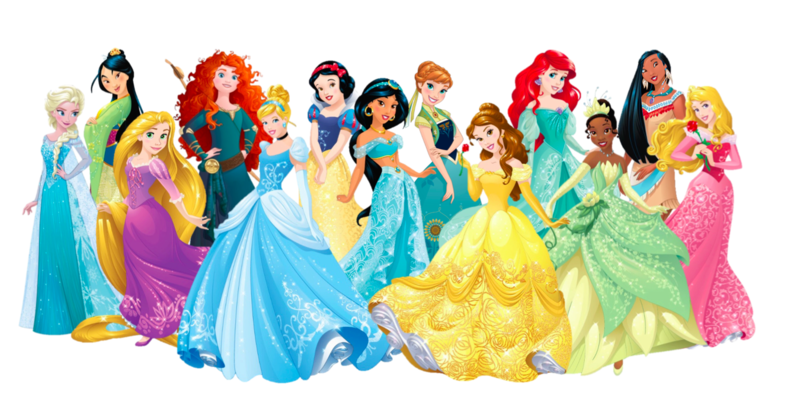 Steve Mellows, E-commerce Manager at F.Hinds said “Glitz and glamour is something that we all relate to when it comes to Disney princesses, so we thought we’d look at how much true love would cost in today’s economy. “We know it’s all fantasy and we knew that these rings would be expensive, they are princesses after all, but we weren’t expecting the costs to vary so much. “We thought the rings’ value would be much closer, especially between Belle and Cinderella, but this simply wasn’t the case, surprisingly Princess Belle’s is far more valuable than any others. “It’s no surprise the Beast isn’t afraid to flash the cash, after all, it’s either stump up $131,740 or have the looks of a beast for the rest of his days.